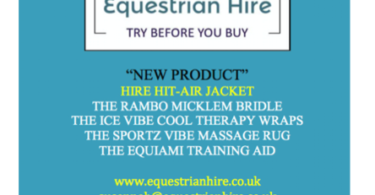 Its the end of the Eventing season, and if you are looking for a fun day out then look no further than Your Horse Live. A great combination of end of season bargains and interesting demonstrations. Last year I picked up some great deals on turnout rugs, shampoo from NAF and horse wash from Safe Care. After a record-breaking 2015 spectacle, the action-packed Your Horse Live Show returns to Stoneleigh Park (12-13), bigger and better than before. With a whole host of equestrian stars, new features and unmissable performances, tickets are on sale now, providing great value for money to the one of the best equestrian events this year. The show will feature spectacular performer, Lorenzo the Flying French Man who will wow the crowds with his thrilling, action packed show – nowhere else in the UK can you see this performance, golden girl Charlotte Dujardin shows off the skills that gained her Gold medal status and Geoff Billington promises to entertain the crowds. NEW for this year is the Evening Performance. Monty Roberts, known as the world’s greatest Horse Whisperer will be putting on an unmissable show on the evening of Saturday 12th November only. This is a chance for visitors to learn from the legend himself and this is likely to be one of his last European tours ever. Event goers will be able to watch and learn from top experts in the equestrian world. 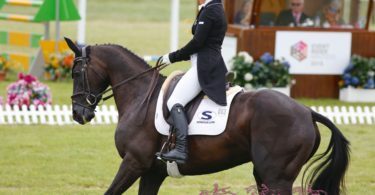 There will be an experienced line-up that includes Alan Davies, groom to Charlotte Dujardin & Carl Hester, para star Bert Sheffield and top farrier Andrew Poynton. Also on hand to give advice and answer questions will be the XLEquine vet panel, Emma Dyer the Director of Equine Careers, Grace Muir the founder of HEROS and Baileys Horse Feeds will share nutrition know-how. With over 350 stands under one roof, visitors will be spoilt for choice. There’s more shopping, more choice, more stands and more brands to browse. This means more equipment, kit, accessories, gifts and bargains on offer. It’s the UK’s biggest equestrian retail village all under one roof. 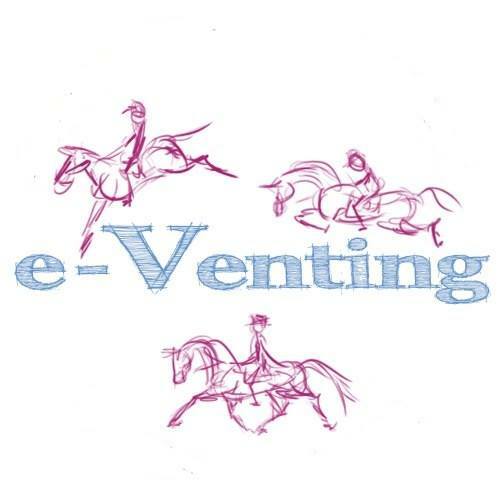 To win free tickets for Your Horse Live all you have to do is enter a free draw via the E-Venting Facebook page. Click on the link to go straight to it.